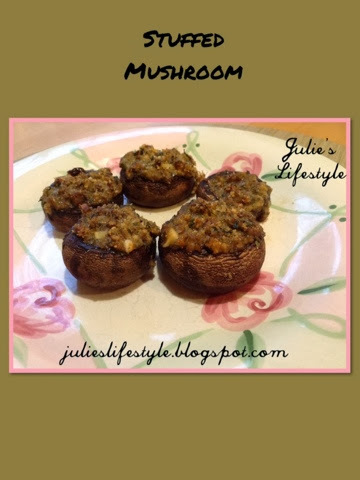 I recently made stuffed mushrooms and I would love to share with you the recipe to make them. First you take the stem off the mushrooms and chop them up into small pieces for the recipe. The bottom photo is what the stuffing for the mushrooms should look like. These are the stuffed mushrooms laid out on a tray. Please remember that when mushrooms are cooked they shrink. 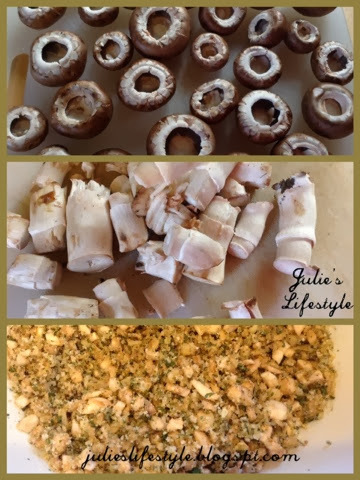 I hope you try this recipe for Stuffed Mushrooms as it's the perfect appetizer to serve for the holidays or they can be served on the side with dinner. Preheat oven to 400 degrees F. Stir the bread crumbs, grated cheese, garlic, parsley, salt and pepper, olive oil, and mushroom stems in a medium bowl and blend. Spray a baking sheet with cooking spray (such as PAM). Fill the mushroom cavities with the stuffing and arrange on a baking sheet, cavity side up. Drizzle remaining olive oil on top of each mushroom. Bake until the mushrooms are tender and the filling is heated through for about 25 minutes. To tell if done, place a knife or fork in the middle of mushroom to see if it slides through easily. Serve. Oh my! I have a stuffed mushroom recipe on my blog, and yours totally trumps it! I definitely have to try this soon. 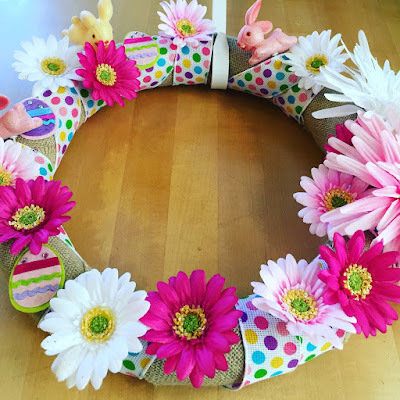 Pinning and following! My father-in-law absolutely loves these, what a good idea to add them to the table when he's visiting! 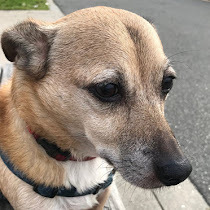 Thank you for the share and for linking to Super Sunday Sync. Thanks for finding my blog now I have found you. I am a new follower. Julie, these look delicious. one of my favorite appetizers. I haven't gotten down to Macy's yet, but it's on my list. Always enjoy their decorations. This is yummy and would be popular at the Holiday parties! Thanks for the recipe! Oh I love mushrooms in just about every way. These are great for the holiday parties! 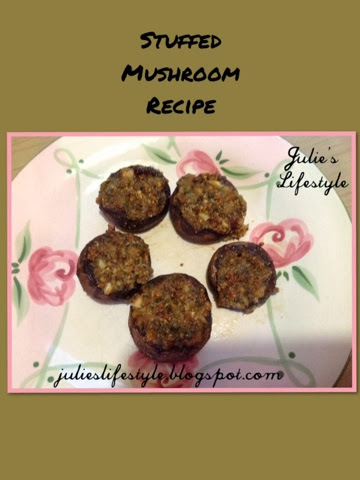 I LOVE stuffed mushrooms, and yours look wonderful, Julie! These sound perfect as appetizers for our Christmas Eve dinner- thank you! These look delicious, Julie! I am not big on mushrooms, but I think I would actually want to make these :) Thanks for sharing! Oh my yum! I am going to try this over the holidays. Thank you for sharing. I posted my mom's stuffed mushroom recipe right before Thanksgiving, but I don't like the anchovies in it (shhh! )~ yours looks like a great alternative! These look so delicious! I have never had mushrooms. I need to try it soon. Julie, thank you for the recipe. I love stuffed mushrooms and these sound so good and perfect for an appetizer. Thanks for the recipe it sounds yum, will definitely be trying this one out. Hey Julie, I love this, wow, it looks great! I love musrooms, so this is perfect for me! I'm trying this récipe soon for sure! Thanks for sharing. Merry C'mas. Stopping by from Best of the Weekend to say Hi! I absolutely love stuffed mushrooms. Yummy. Great idea for a party. They look fancy. I've bought some recently already done at our crazy grocery that always has things on discount. They are wonderful just one or two with a steak or chop. I'll have to think about adding them to my holiday party plans! 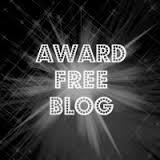 Thanks for sharing and linking! 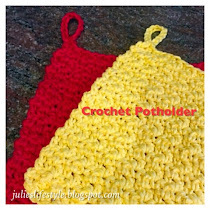 Julie, these look so great! Thanks for sharing at the Retro Repin Party. I like the idea of chopping the stems and using them as part of the filling. I do love mushrooms. Great way to use up my mushrooms. YUM! Thank you for sharing at Real Food Friday! Hope to see you again tonight. 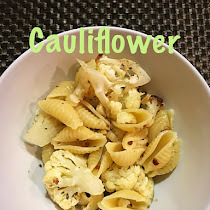 This recipe is so simple, I love it. The mushrooms sound delicious...and I'm in charge of appetizers for Christmas Eve. 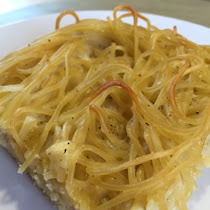 Thanks for the recipe, and for sharing at the Home Matters Linky Party. Pinned and shared. 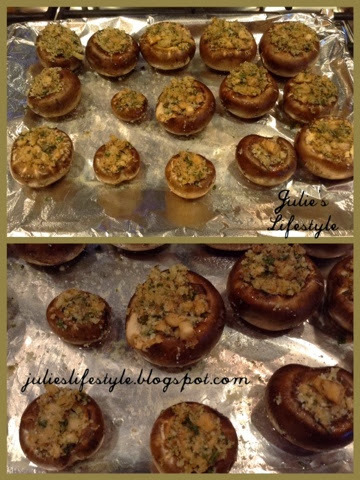 I just love stuffed mushrooms and these look delicious! Yum! I could easily adapt these for the vegans in the family! I want to make them right now!